We are a stakeholder-centered design agency who infuses creativity, strategy, and culture into organizations and communities. The Argo House is a design colony located on 25th Street in Ogden’s Nine Rails Creative District. The tenants of the Argo House are varied in their expertise and pursuits, but are united through their passion for creativity. The Argo House opened September 2018. 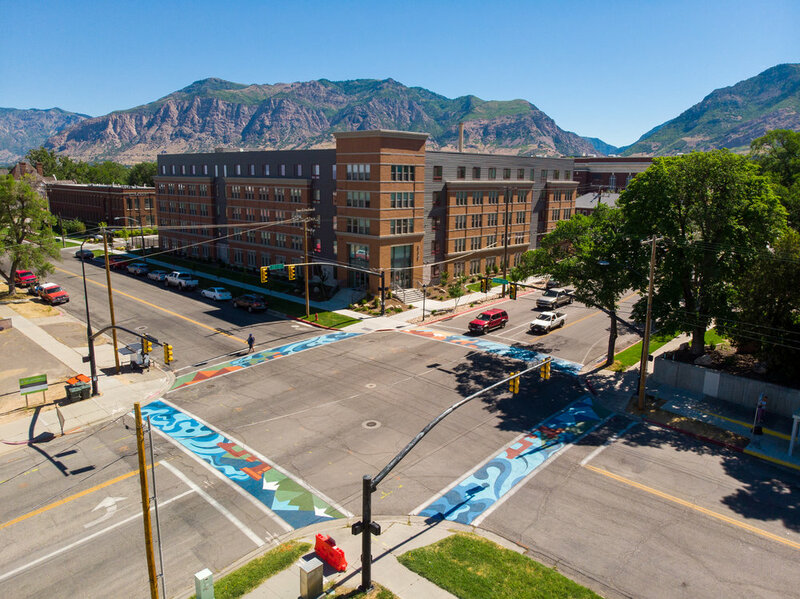 The Nine Rails Creative District was formally established in 2018 through a unanimous "yes" vote by Ogden City Council. The district occupies eight square blocks of Ogden’s downtown connecting downtown with the East Central residential neighborhoods. Project ABC convened the Arts and Culture community throughout Summit County to build a roadmap for the future. We took a multi-faceted approach to strategic planning with an emphasis on stakeholder engagement, data collection, economic impact assessment, and visioning. We create meaningful, innovative, and exciting solutions by uniting creative superstars. Successful collaboration is our key driver, we work intimately with our clients, partnering organizations, and stakeholders to create meaningful projects designed for impact.